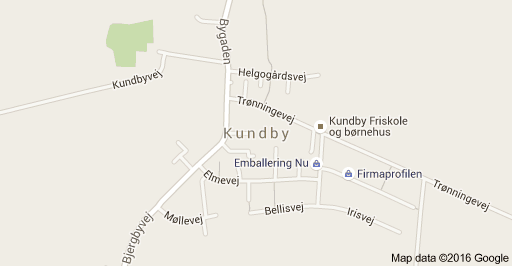 Reports have surfaced that police have arrested a 15-year-old girl from Kundby – a small village near Holbaek in northeast Zealand – for the possession of explosives and supporting terrorism. According to TV2, police officers and the bomb squad were sent to a private residence where the girl was arrested yesterday. Police would not confirm or deny the reports, but localeyes.dk said that a 15-year-old Danish girl, who is believed to have converted to Islam, will appear before the court today. Mid and West Zealand Police emphasised that whatever information may be floating about did not come from them.